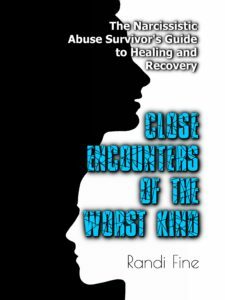 Randi Fine is a dedicated pioneer in the narcissistic abuse movement and a Narcissistic Personality Disorder abuse expert. 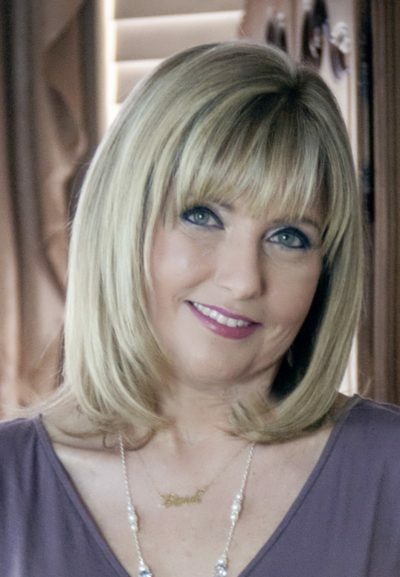 She is a radio show host, author, and Coach/Counselor living in Ft. Lauderdale, Florida. 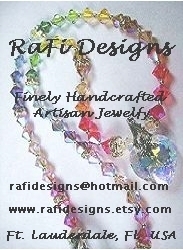 Through her wealth of experience, insight, and wisdom, she offers hope, compassion, and healing to others. 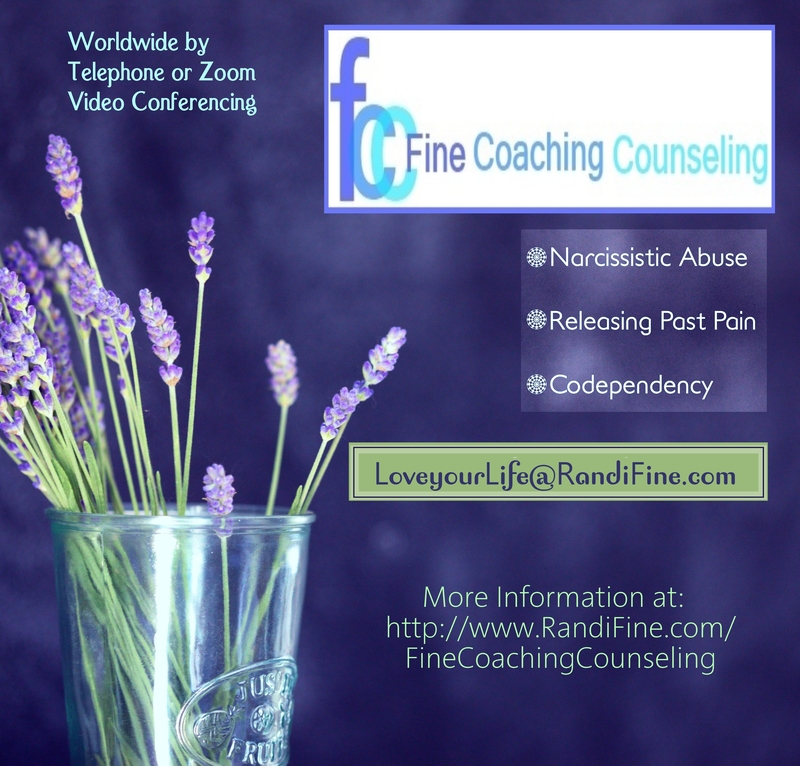 As a Coach/Counselor, Randi specializes in (but is not limited to) helping others work through issues relating to relationship codependency, narcissistic personality disorder abuse, emotional boundaries, letting go of the past, and letting go of unhealthy guilt. Randi has two adult children: a beautiful daughter and a handsome son, and has been married to a wonderful man for 30 years.